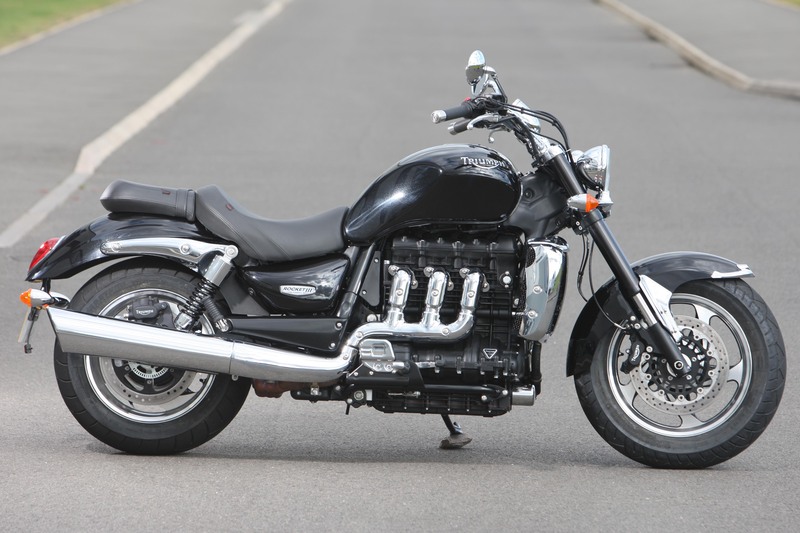 Triumph Motorcycle Limited has been around since 1984 when it was founded as Bonneville Coventry Limited. The British manufacturer is widely known for it’s variation in bikes ranging from all kind of bikes. They are also famous for the engine sound of three cylinder which is uniquely good in it’s own right. In a latest updates from VISOR DOWN news department, they had raised the question whether it is the time for Triumph to venture into making a real superbike. From our point of view as a spectator and a fan to motorcycle development industry, it’s probably fair to say that Triumph are ready to join the race back in the superbike category as it once did in the 90’s. They surely have the ability and the technology to do so, and it seems that another additional in the superbike category will add in more choice for the market and a 3 cylinder superbike will surely get an attention from all the riders out there.